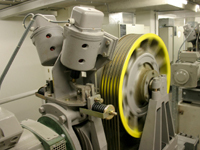 We offer a range of reliable, top quality motors to satisfy your project's requirements. 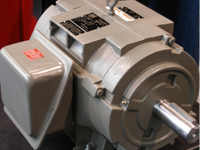 Our wide range of elevator motors meet most project requirements for most elevator types. We have a full range of speeds to choose from including 1800, 1500, 1200, 900 RPM and more. 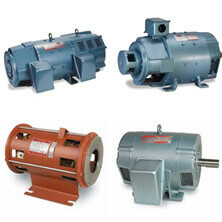 Elevator motors are available for virtually any application including dry and submersible pump motors, AC hoist motors, DC hoist motors, and permanent magnet motors for conventional and MRL applications. Our motors are proven to survive brutal punishment while performing their elevator duty. Built to decrease installation, repair and maintenance time. Sturdy and reliable packages to improve productivity.